Glide along New Hampshire’s seacoast from a new vantage point! Stay active and explore the area on a bicycle. 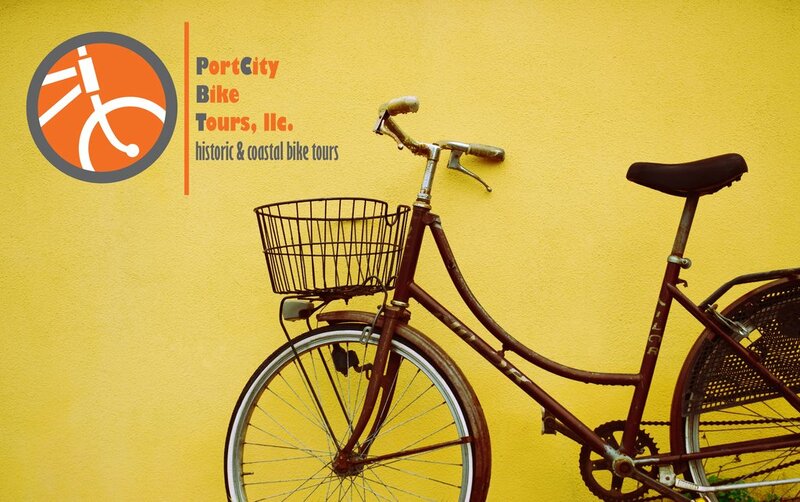 At Port City Bike Tours, you will find knowledgeable guides, well-maintained cycles, and an exhilarating atmosphere! As you explore, allow the informed guides to share the extensive history and beautiful sights of Portsmouth and the New Hampshire coastline! We are happy to provide guests of The Port Inn with a competitive 20% discount off bike tours! Please ask the Front Desk for details. View tour descriptions and schedule here. Port City Bike Tours promise an all-inclusive, customized experience with an individually-fitted bike, helmet, and water. Please arrive 30 minutes prior to your tour’s departure time. Tour & Rental reservations are nonrefundable. If you are unable to attend a tour, you may reschedule, or take a gift certificate if you do not know when you will be able to return. Reservations made within 48 hours of a scheduled event are final and cannot be changed. Discount only valid for current Port Inn guests.